Bharat Trailer: Salman & Katrina Starrer Is Winning Hearts! Will Kamal do the role of Anna? After Gandhi, Kamaraj and Periyar, the life of Arignar Anna is to be also made into a film. 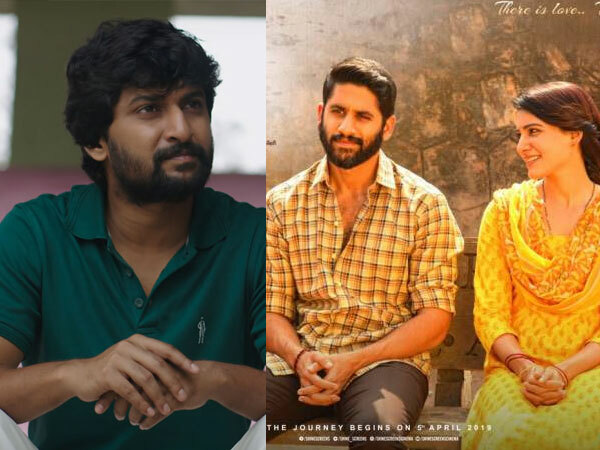 Sengai Cine Arts has planned to produce this film on Anna on a grand scale. It has also made arrangements to collect funds from the public. On learning of this, an NRI industrialist came forward to take up responsibility for full production costs. They have also decided to ask Kamal for his call sheet to play the title role. Anna was short and dark of complexion, so one wonders if the role would suit Kamal. The versatile actor has done the role of a dwarf in Apoorva Sahodharargal and of an emaciated looking Gandhi in Hey Ram, so it goes without saying that such roles are a walkover. Kamal has not yet given his consent. In case he accepts, it is expected that the inauguration of the film would take place on Anna's birthday Sep 15th. 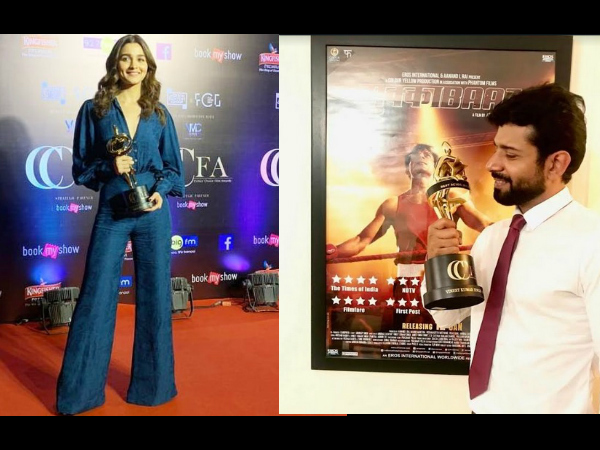 Critics Choice Film Awards 2019 Winners List: Alia Bhatt Wins 'Best Actress' Trophy For Raazi!